Alarming Shortage Of Truck Drivers and Instructors In Canada! Last year in April, the Canadian Trucking Alliance (CTA) released a report that convulsed the Canadians. The report was an in-depth study towards understanding the cause of void of truck drivers in respect to their high demand. The findings and forecasts were alarming and not to be ignored. CTA has forecasted an enormous shortage of truck drivers in Canada by the year 2020. If the numbers are to be believed, the gap would be around 33000 drivers in 2020 and will increase to about 34000 truck drivers in 2024. This is a serious concern for the Canadian government as the repercussions can cause a severe damage to the Canadian economy. You might have had several questions by now. Do not worry, S&A Sprint Driving School, being a driving school with the most professional and reliable truck driving instructors, is here to make you understand all the aspects of this report and answer all your questions. The shortage is bound to create a wave of problems for Canada while affecting the people and the economy. All major consumables or materials are transported by Trucks. Thus, the shortage will harm the supply chain of products and materials and so making the prominent process of shipping, costly. This shortage can increase the shipping price and increase the prices for production processes and goods. This will hamper the economy if not dealt with at the right time. The younger generation is not willing to join the truck driving industry. The disinterest can be prominently observed. Majority of truck drivers are between the age range of 50 to 60 years. This is another problem. These truck drivers will retire soon and as there is no one to replace them, the gap will be ever-increasing. The young drivers who are looking at truck driving as their profession, lack a proper training or guidance to achieve the truck driving license. A proper training is necessary while handling heavy-duty vehicles. 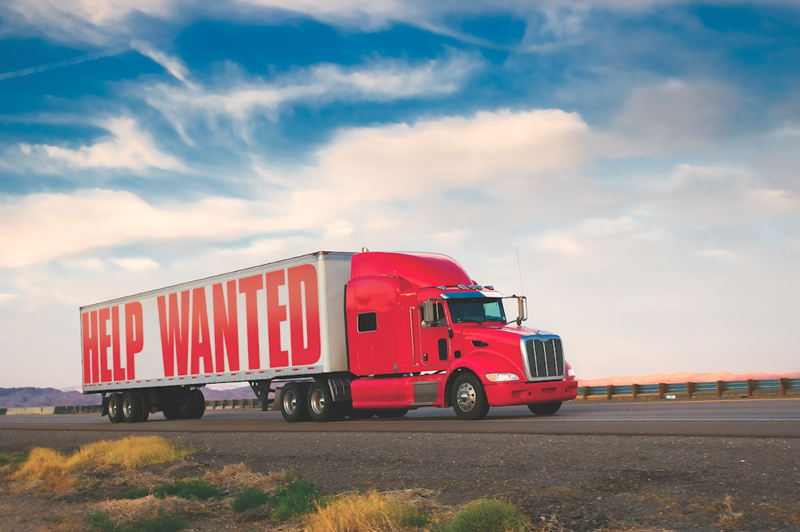 Many truck driving schools in Toronto and other parts of Canada do not meet the industry standards of providing quality truck driving instructors that are required to produce better drivers. The trucking companies look for quality drivers and many trucking schools fail to provide a professional driving instructor that can help students educate the fundamentals of truck driving. When the drivers are put on a road test, according to the statistics, about only 25% of the total applicants pass. This is due to the lack of proper driving schools and training. The truck drivers face improper working conditions as they are always on the roads. This makes the younger generation repel the profession of truck driving. Other than the disinterest among the younger generation, the major cause of this shortage seems to the inefficiencies of many training schools in Toronto and Canada. Thus, the government should support the quality education and training by supporting the existing training schools that provide students with excellent training. Choose A Reputed Truck Driving School in Toronto! Our driving school in Toronto has an extensive experience of over 25 years, making us a leader in providing quality education with our well-experienced truck driving instructors. Our instructors have been ex-professional drivers for the largest trucking companies in Canada and are also in-class certified. Call us now at 416 222 4190 or drop us a mail at info@sprintdriving.com for more information!